NBC 15 is reporting that it was a big weekend for Mardi Gras in Mobile, with crowds estimated to be DOUBLE what they were last year! And it was a big weekend for tow trucks. 53 vehicles were towed because they disobeyed Mardi Gras parking rules. 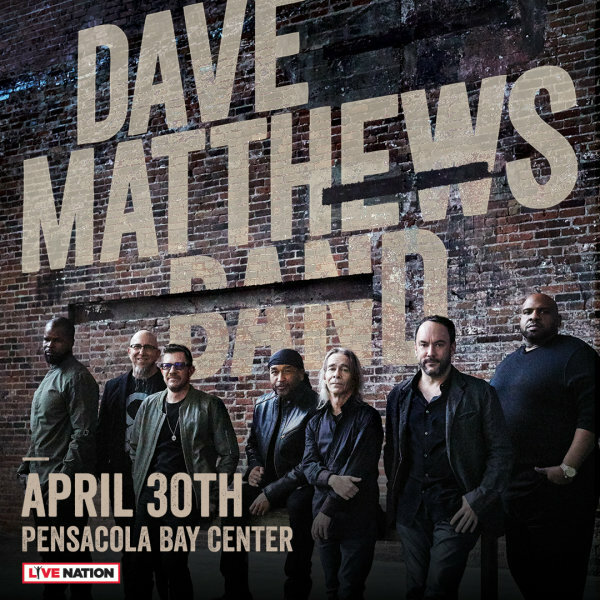 Win tickets to see The Dave Matthews Band!